I don’t know Bry Webb. I didn’t listen to his previous band The Constantines. I now know Bry Webb and wonder what removed him from The Constantines. 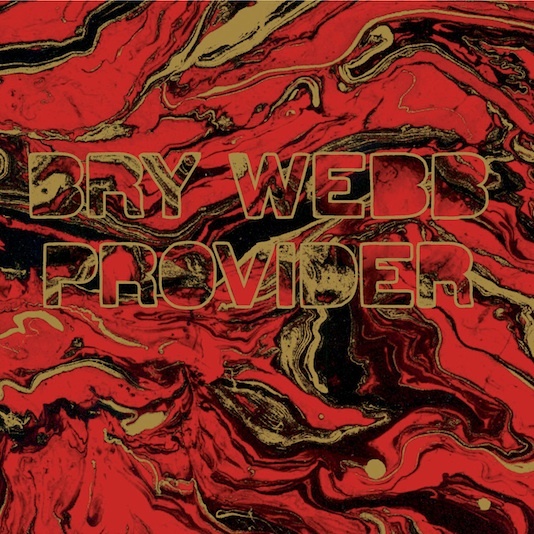 The album ‘Provider’ from Webb comes in almost on a different planet (or different time in his life) than his previous material and to my ears this is a welcome thing. Provider is hushed, subdued but powerful, heartfelt and just plain good. As I mentioned my unfamiliarity with his full band effort in The Constantines (I mean I heard OF them of course, just didn’t listen TO them), I can’t help but think this guy was long overdue with this album. Mostly recorded “off the floor” with just the basics to create immense but “simple” songs by the use of only a guitar, stand up bass, lap and pedal steel the result is something I wholeheartedly recommend. Listen to “Undertaker” from the new album, get “Rivers of Gold” for free download HERE and when you pick up the album take “Zebra” and “Asa” for a long spin. p.s. I guess I would be remiss in not stating that Colin Stetson plays on Undertaker, so it is almost an indie Canadian must have! I was wondering if this was going to get posted on here….also check out The Constantines, Too Slow for love.